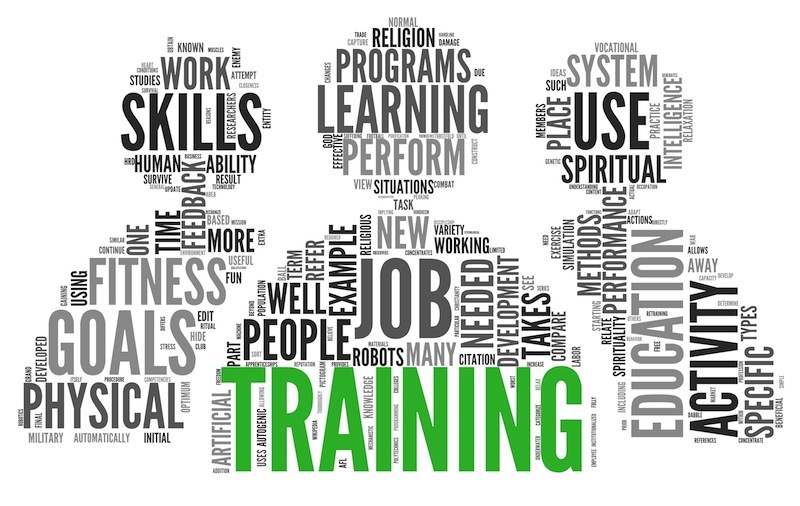 Hammond Institute is a registered training organisation which can deliver skillsets and full qualifications which are nationally recognised and will support your business to be more competitive and meet industry standards. Hammond Institute recognises the need for a skilled workforce and works with you, the employer, to identify the specific profile of employees to meet your service delivery criteria. Hammond Institute staff and trainers have personal experience in the business and disability sectors, having worked at management levels. This knowledge has enabled Hammond Institute to work with employers and meet the ever changing needs of the workplace. Hammond Institute can work with you, the employer, to contextualise training and assessment to meet your individual needs. For example, your business may be planning to upgrade some staff to gain management qualifications to complement their existing skills and qualifications. Hammond Institute can work with you to identify your ongoing business objectives by designing a skillset to up-skill your workforce in order to meet your business objectives. Hammond Institute will work with you to identify any eligible funding for training your workforce and new entrant employees. Hammond Institute delivers training under the Australian Apprenticeships and Traineeships pathway for both new entrant and existing workers. We also offer Strategic Skills Program (SSP) delivering specific skillsets, part and full qualifications relevant to your business training objectives.